Miami broker Monica Venegas joined Douglas Elliman as senior vice president of international sales and development marketing. Venegas founded Venegas International Group eight years ago. She said she decided to shut the boutique firm and join Elliman because of its marketing and technology support, in addition to exposure that the move will give her clients. The New York brokerage’s partnership with Knight Frank contributed to her decision, which she has been mulling for the past year, she added. 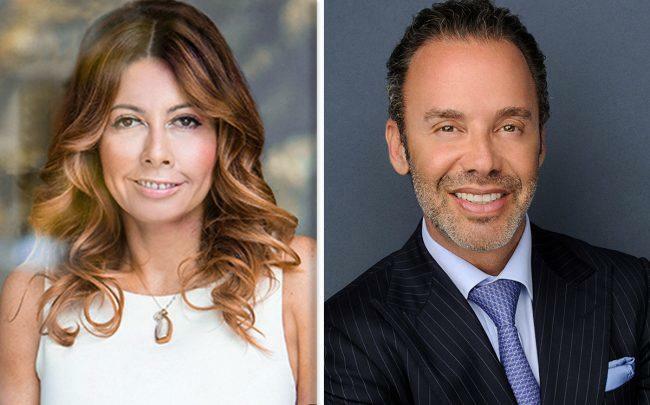 Venegas, who will be based out of Elliman’s office at 801 Brickell Avenue, will focus on expanding the brokerage’s international division. Over the course of her 25-year career, she’s had a hand in sales totaling more than $5 billion and worked with developers that include the Related Group, Terra and Chateau Group. Venegas International Group handled sales and market for Fendi Chateau Residences in Surfside and Chateau Beach in Sunny Isles Beach, Venegas said. Her international experience includes hosting Miami real estate seminars in London, New York, Milan, Hong Kong, Beijing and Shanghai. So far, Venegas’ assistant, as well as an agent, Marco Antonio Rota, have joined her at Elliman. Venegas said she hopes other agents from her company will become part of her new team. Douglas Elliman has been growing in South Florida and throughout the state, expanding recently to Florida’s west coast with the acquisition of St. Petersburg-based Strickland Property Group.